S.O.U.L. 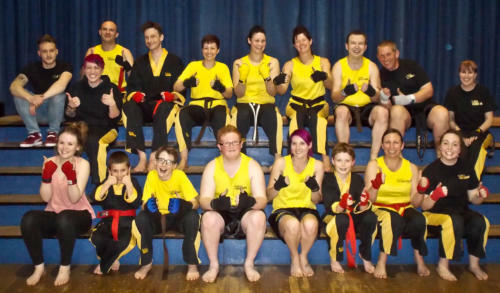 Kickboxing is an association that holds kickboxing classes in Dorset, South of England. We have many classes available which are open to everyone, all ages and abilities are welcome to come in and train with us.